A white van man has been jailed for nine years for killing an elderly couple after a drink and drug birthday binge. A school bus on its way to collect children has crashed with a lorry and a van on the outskirts of Fraserburgh. The emergency services were called to the centre of Aberdeen this afternoon after a woman is understood to have been struck by the wing mirror of a van. Police have attended to a crash involving a van and a car on the A96 this morning. An elderly man from Inverness has died after a two-vehicle city crash left him with serious injuries. A north-east cyclist hit out yesterday claiming he was knocked off his bike on a country road by a van. An Italian restaurant will continue serving food despite its front being boarded up after a van crashed through it. Two men have been charged with "various road traffic offences" after a van ploughed into the front of an Aberdeen cafe in the early hours of this morning. 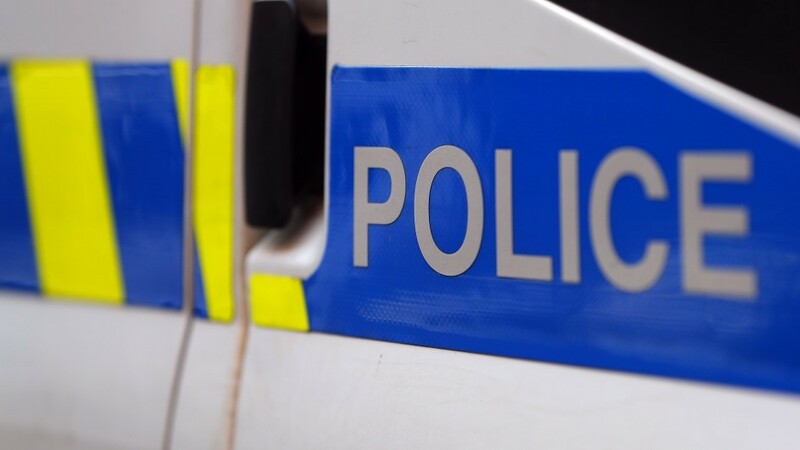 Police in Lochaber are appealing for information following the theft and subsequent recovery of a van in Fort William. Pedestrians, including a mother and child, were injured in two separate crashes in the north-east yesterday. A lorry and a transit van have collided on a north-east road causing traffic delays. North-east councillors have been asked to approve safety measures on a village road where an eight-year-old boy was killed. Police Scotland is appealing for the driver of a white van to come forward following a road traffic collision on the A9 near Moy. Firefighters had to cut a man from his van after it slipped from the road in icy conditions and plummeted 13ft down an embankment. A north man had a lucky escape yesterday after a van fell on top of him – and he was rescued by his gym-going neighbour. The head chef of a popular Aberdeenshire hotel is still in critical condition after he was hit by a van. Aberdeen City Council is facing calls to improve safety on a narrow road after a woman was struck by a passing van and left with torn shoulder muscles. A major manhunt for the suspected driver of the van that mowed down holidaymakers and locals in Barcelona, around 68 miles east of Cambrils, continues. Two terrorist attacks have rocked Spain, leaving 14 innocent people dead and scores of others injured. Several have been injured after a van ploughed into pedestrians in a Barcelona street. A motorcyclist is in a critical condition in hospital following an early morning collision with a van. A seven-year-old boy has been knocked down and killed while playing - just over a year after the death of his baby sister. Police have appealed for information following the death of seven-year-old Kieran McQuillan in Elgin on Friday. Police have appealed for the public's help in tracking down thieves who stole a van and chainsaws from a north-east country park. Two people are recovering in hospital today after being struck by a van outside a north-east supermarket. Police are appealing to the public for help in trying to track down a van that may have been involved in an unsuccessful dog theft attempt. Police are hunting for a motorist who failed to stop after crashing into a parked van in Keith and causing more than £1,000 of damage. A Moray cat charity is on the road to success after securing a new van with thousands of pounds bequeathed by a mystery feline lover. A van and a people carrier have collided on a road near to the centre of Inverness.